Will an acupuncture treatment hurt? Safely used alongside conventional medicine. The initial consultation includes an in depth medical history covering any accidents, illnesses and operations you have had going right back to your childhood. You will be asked about any medications or supplements that you are taking, your menstrual cycle (if you are female) , and your diet and lifestyle. Your tongue will be examined and your pulses taken to aid in the diagnosis, and to determine the best treatments. The acupuncture points used may be located anywhere on the body so you will be asked to undress down to your underwear, then you will be covered with a towel. 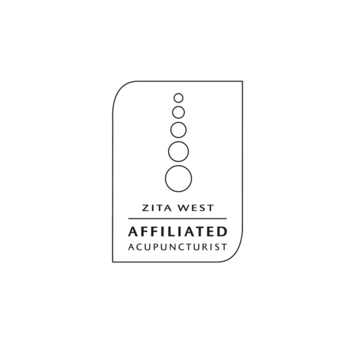 Points are carefully chosen using the minimum amount of needles to achieve optimum results, and increase the potency of the treatment. Once the fine needles are inserted they stay in for approximately 20 minutes, when you will be able to relax. A typical treatment will also include naturopathic advice on diet, exercise and lifestyle. 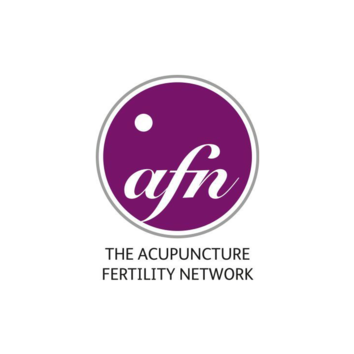 Initial consultation and treatment can last up to 1 & 1/2 hours. Following treatments will be between 45-60 minutes. Patients can feel assured that their safety is always put first. 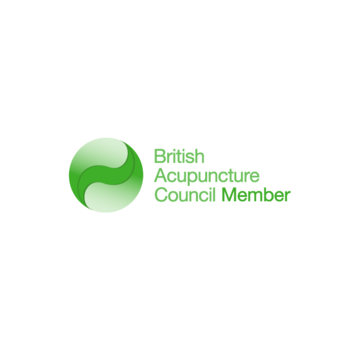 I am a registered member of the British Acupuncture Council (BAcC) which guarantees that extensive training has been undertaken for a minimum of three years, and members are bound by their code of ethics with regard to professional safe practice. I only use individually wrapped, single use stainless steel disposable needles which are safely disposed of after use. Some people may experience some sensation of tingling or itching around the site of the needle however often people are completely unaware that the needles have been inserted as they are so fine. Most people feel relaxed and tired after a treatment with a greater sense of wellbeing. It is best to take time to rest after a treatment and to make time to relax drinking plenty of water to ensure your body is fully hydrated. If you suffer from any of the conditions below you should seek suitably qualified medical advice in the first instance. 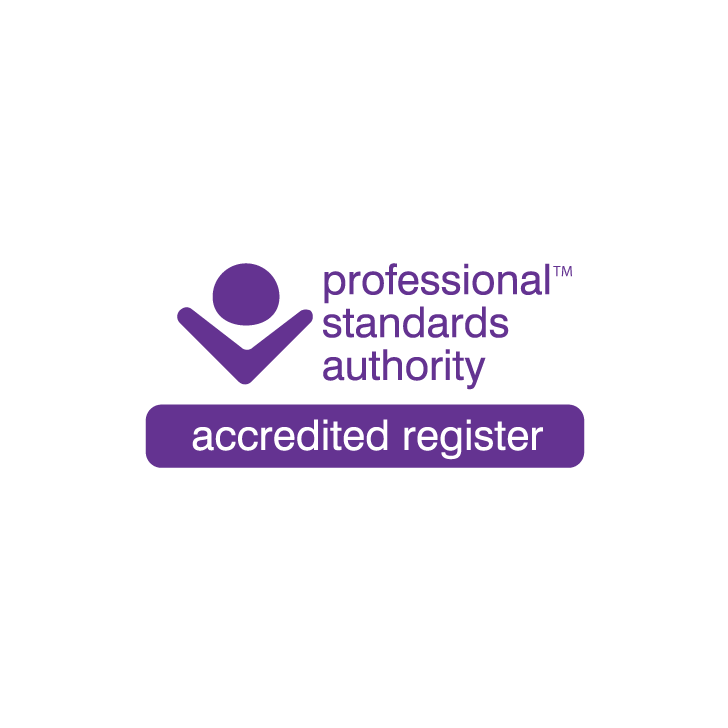 The British Acupuncture council has been accredited by the Professional Standards Authority. The AVR scheme was set up by the Government to improve standards and safety for the benefit of the public. The accreditation demonstrates my commitment to high professional standards, to enhancing safety and delivering a better service.